Microsoft unveils disc-free Xbox One S All-Digital Edition. Microsoft has today announced a disc-less gaming console - the Xbox One S All-Digital Edition. 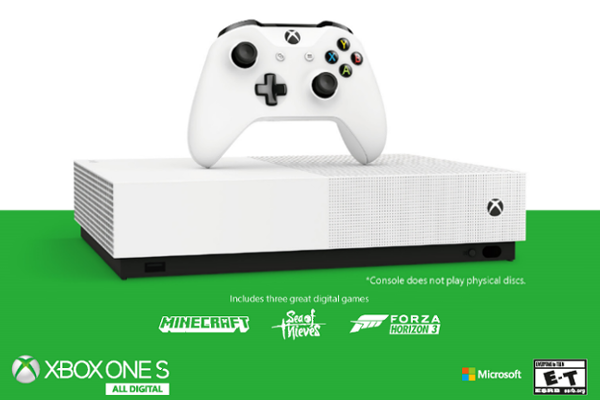 The Xbox One S All-Digital Edition was created for those who prefer to find and play their games digitally and are looking for the most affordable way to play Xbox games.